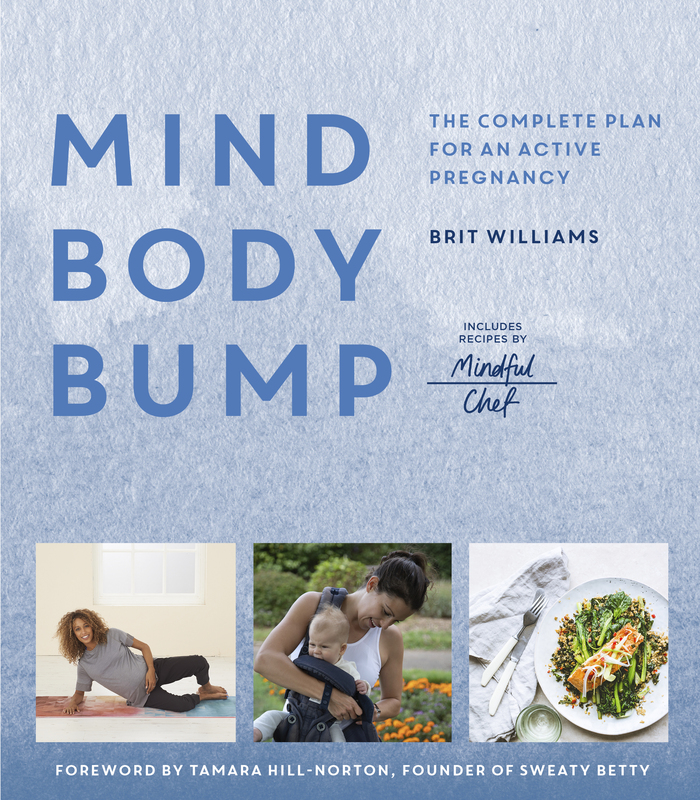 Mind, Body, Bump empowers modern mamas-to-be by providing clear practical advice and a unique prenatal strength training programme to keep fit and healthy throughout the nine months of pregnancy. Power up your pregnancy with this unique prenatal training plan. Keeping active throughout pregnancy is incredibly beneficial for both you and your baby, helping to alleviate less glowing symptoms, aid labour and postnatal recovery, as well as contribute to healthy fetal development. Fitness guru Brit Williams has developed month-by-month workouts to support your body and bump at every stage of your pregnancy. Adaptable for all fitness levels, these exercises can be practised at home, outside in the park or in the gym with a few items of equipment or just your own bodyweight. With lifestyle advice including tips on mental wellbeing, sleep and nutrition, reading this book is like having a personal trainer and cheerleader by your side on every step of this rewarding journey. Brit Williams is one of London's most sought-after personal trainers and feels passionately about motivating people to fall in love with movement. New mama to her first child, Brit encountered endless conflicting advice about exercise during pregnancy. This experience struck Brit as confusing for women, in particular when hard scientific evidence has repeatedly confirmed that an active pregnancy facilitates labour and recovery from childbirth. Having trained throughout her pregnancy and continuing to feel strong and empowered through movement, Brit is determined to share her pregnancy-positive message and unique strength training programme with fellow expectant mothers.